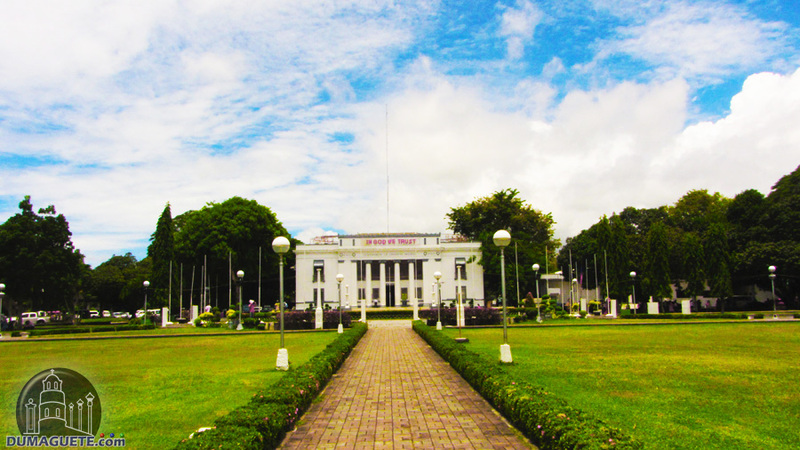 Close to the heart of the bustling city like Dumaguete, the Ninoy Aquino Memorial Freedom Park is a calm, refreshing patch of green. 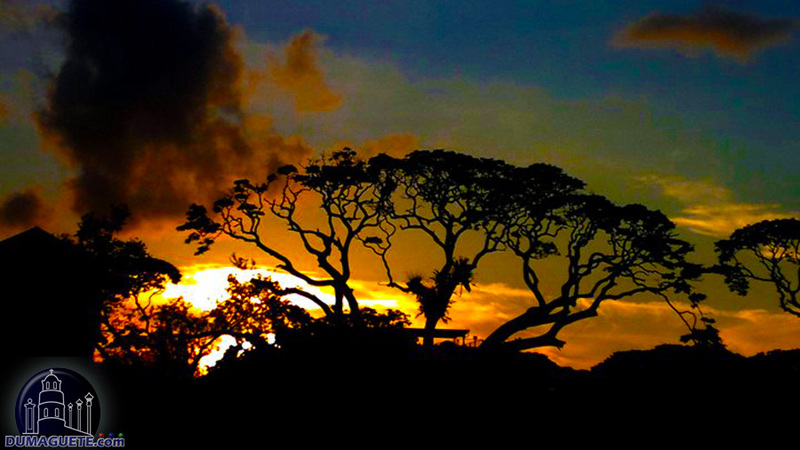 It is the perfect place to rest while taking a break from sightseeing. 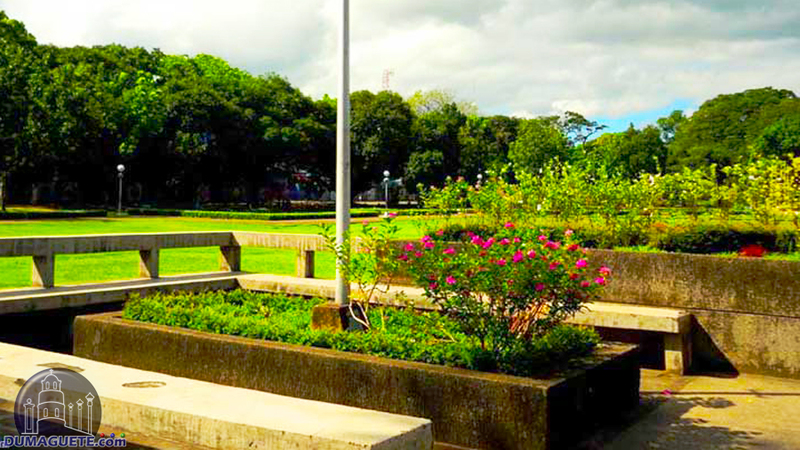 The park is named after Ninoy Aquino, a prominent politician who was assassinated in 1983. 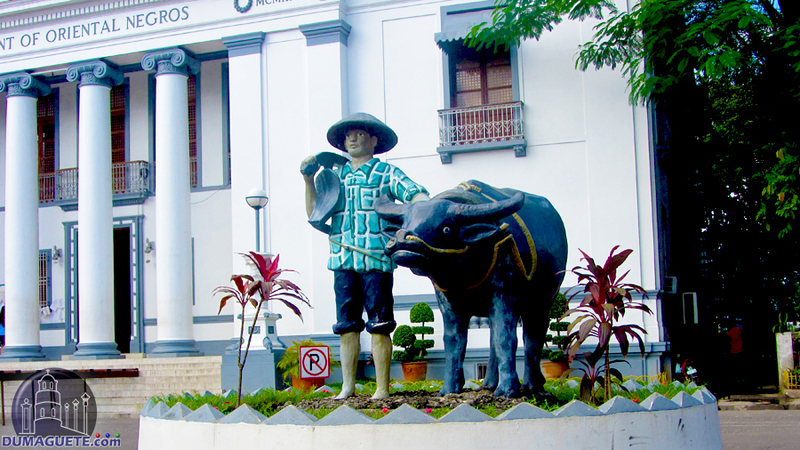 Freedom Park has other political ties, since it also contains the provincial capitol building. Sometimes the park is used for special events. 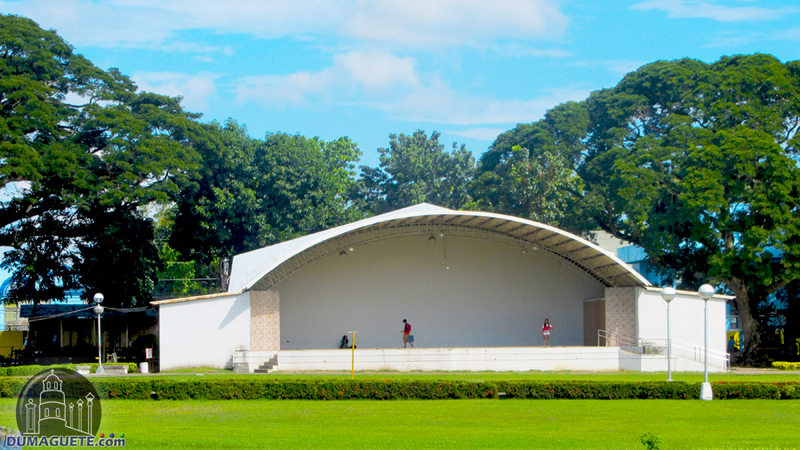 For example, toward the end of the year, the Buglasan Festival takes place in the park. 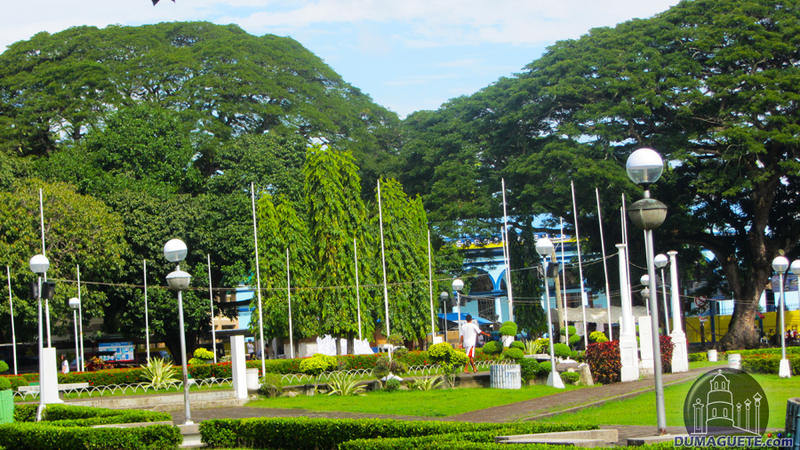 The wide green lawns of Freedom Park make a restful haven in the midst of Dumaguete’s busy streets. Benches welcome visitors to sit and relax. People jog, walk their dogs, or bring their children to play. The park is family-friendly, so alcohol is prohibited. There are exceptions during the bigger celebrations and festivals. Fountains, trees, and flowerbeds dot the area. 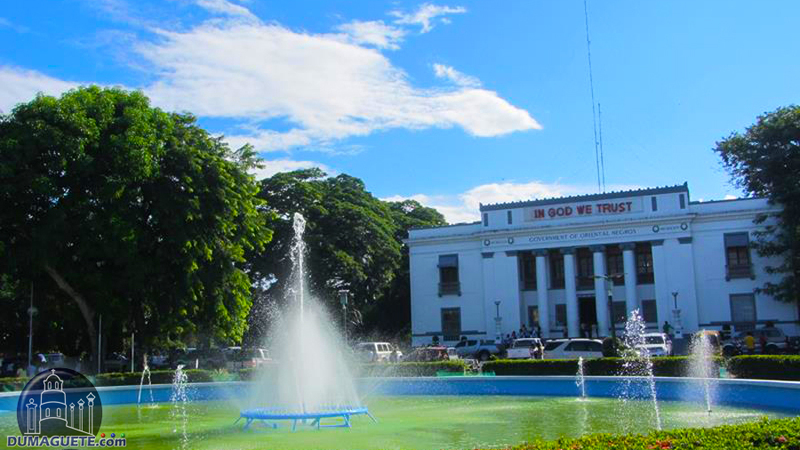 The park also contains the provincial capitol building, a graceful white structure surrounded by walkways and tall trees. Freedom Park is peaceful little corner of city life. That such a peaceful place is named after Ninoy Aquino is not surprising, since he chose to use non-violence to speak out against injustice. Ninoy Aquino was a senator who criticized the regime of President Ferdinand Marcos when he instituted martial law in 1972. Because of his political dissidence, Aquino was eventually sentenced to death. He managed to leave the country, but returned in 1983 to use non-violent protest to restore the Philippines to democracy. Aquino was assassinated shortly after he returned to the Philippines. 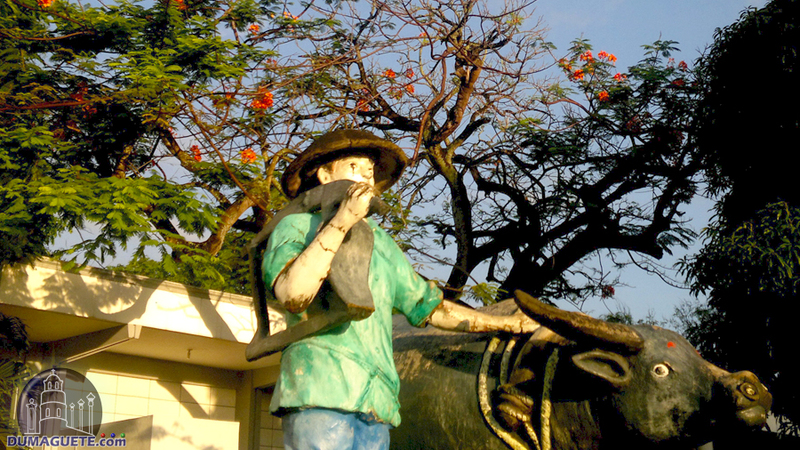 His death became a major turning point in the struggle to return the country to democratic rule, which is why several places are named after Ninoy Aquino in the Philippines, including Freedom Park. 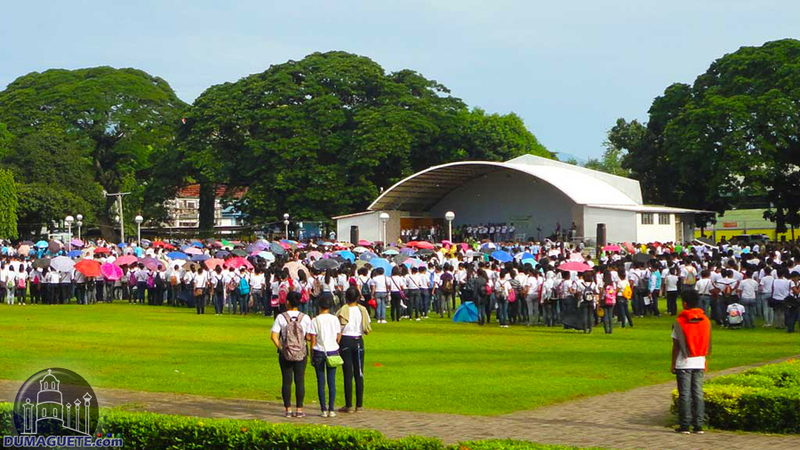 While Freedom Park is usually tranquil, sometimes small and big events will take place at the park. Local schools participate in dance competitions and other events. Also, towards the end of the year, usually sometime between late September and early October, the Buglasan Festival is held at the park. 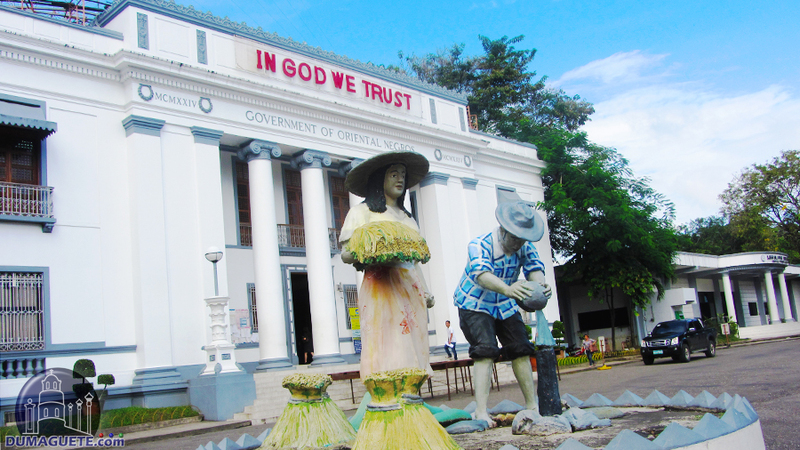 This is a festival celebrating Negros Oriental’s origins and past. 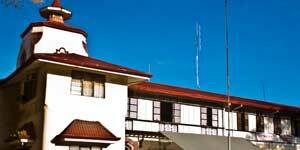 Festival activities include live music, dance competitions, and a Buglasan Festival King and Queen pageant. Other activities and vendor stalls spread out in streets near the park. 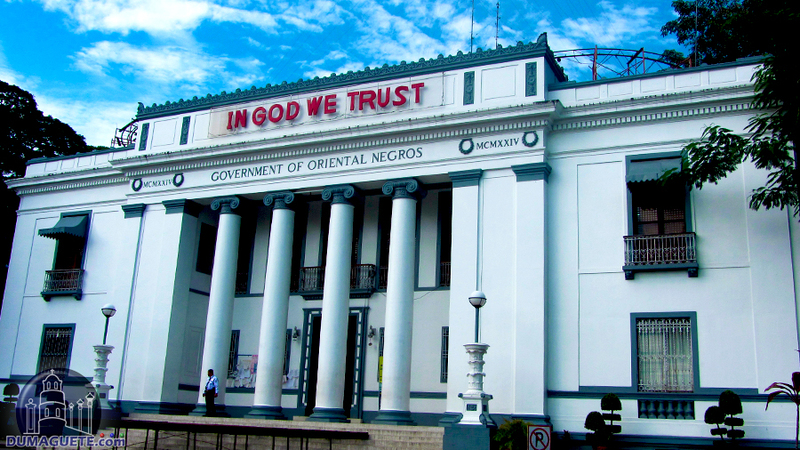 Ninoy Aquino Memorial Freedom Park, while not usually a tourist attraction in itself, is a nice place to go in Dumaguete to rest while sightseeing, to stroll after a busy day, and to check out local shows and festivals.